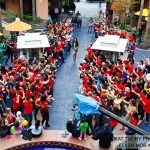 Weekend Flash Mob! March 19th! FMA on TV March 6th and How YOU Can Join Us Next Time!